Bizarre claims written into the pages of the so-called ‘lost gospel’ have resurfaced, much to the chagrin of religious folk the world over. 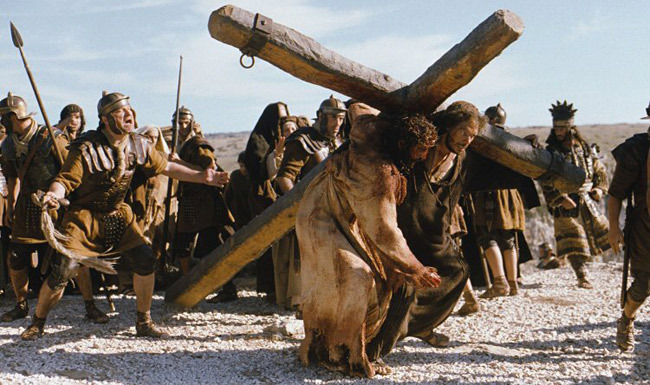 Passages in the alleged holy text state that Judas Iscariot – the perpetrator of Christianity’s most famous betrayal – was crucified on the cross at Calvary in place of Jesus Christ. These so-called scriptures are believed to have been written by Barnabas, one of Jesus’s twelve disciples and were discovered by Turkish authorities in 2000 amid an anti-struggling operation. 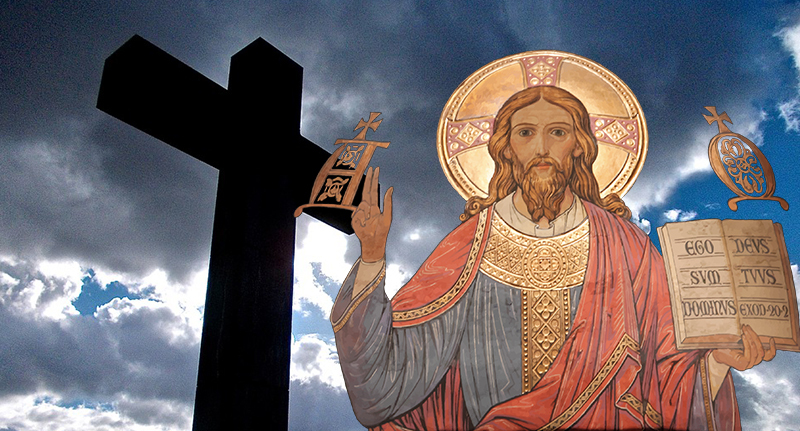 Of course, if the outlandish claims made by this Calvary-based Christian conspiracy are indeed ‘true’ it would call into question many of the Christian traditions. The discovery of the original Barnabas Bible will now undermine the Christian Church and its authority and will revolutionise the religion in the world. Meanwhile, scholars and theologians have criticised the document, dubbing it a ‘forgery’ and a ‘laughable challenge to Christianity’. This extraordinary discovery is probably a hoax, the work of a forger who, according to some, could have been a European scholar from the Middle Ages. The age of the text is disputed between its proponents and experts who believe it was penned as late as the 16th century. 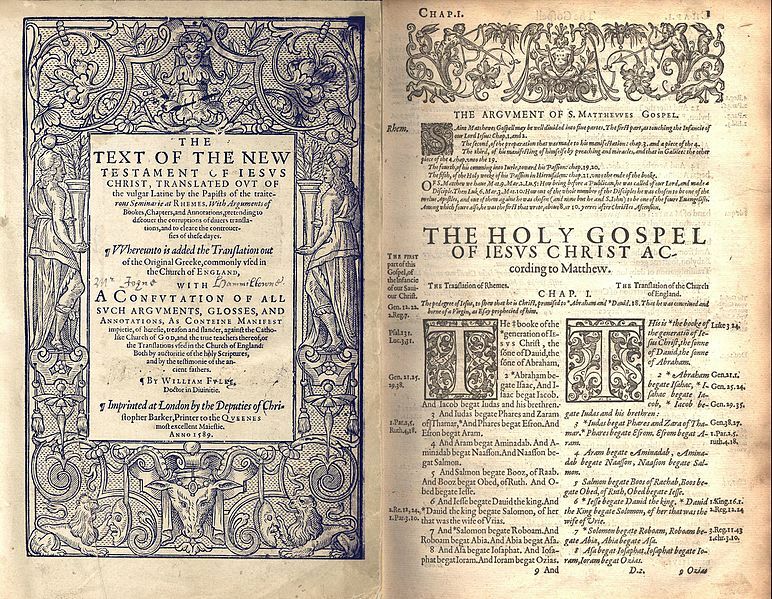 Indeed, the New Testament Gospels of Matthew, Mark, Luke and John date around 300 years earlier than the most premature datings of the so-called Gospel of Barnabas. Whether a hoax or not – although a lot of the evidence does point to it being a forgery – the Gospel of Barnabas is unlikely to bring down a religious hierarchy that has operated for centuries and is so woven into belief systems and moral codes. Regardless, it would make a fantastic Dan Brown novel. Fingers crossed Tom Hanks will play the lead.